J.C. has been working in the visual communications field for fifteen years, managing corporate accounts for some of the largest printing companies in the nation. He has overseen printing projects for a wide spectrum of organizations – ranging from small businesses to Fortune 500 companies. 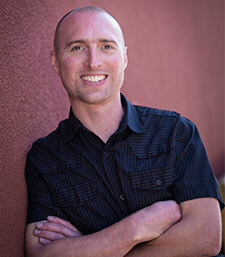 Native to Bend, Jory has worked in the Printing Industry for over 18 Years. Starting in a family operated printing company, he worked in Bindery and the Press Room for 10 years and then traversed into management. 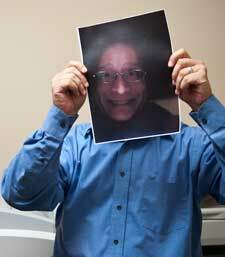 Jory has gained the experience and knowledge to help produce creative and intuitive printing products.